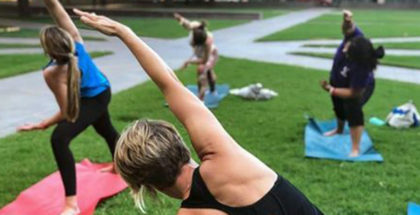 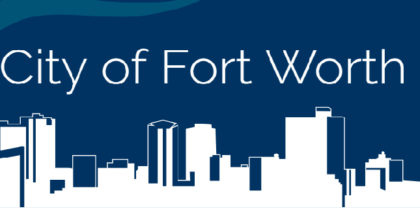 Fort Worth residents and nonresidents alike can take advantage of early bird pricing on annual memberships at three local community centers with new or expanded fitness facilities. 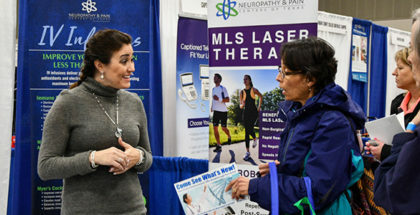 Hundreds of residents attended the City of Arlington’s 3rd Annual Aging Well Expo on Thursday for free health screenings, fun fitness demos and educational sessions on how to live your best life in The American Dream City. 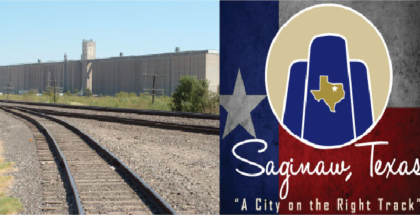 Saginaw: Let Us Help You Become a Healthier You in 2019!